For light and stylish travel. Travel light and in style! Have a family holiday on your mind? 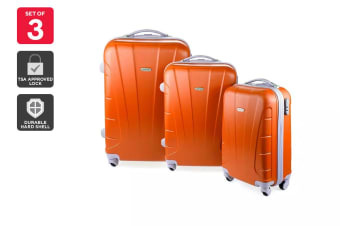 Get this stylish 3-peice Hardside luggage set before you get, set and go! The light-weight shells of the Orbis 3 Piece Hardside Spinner Luggage Set protects your belongings and the four spinner wheels on each of the pieces ensure that you never have to struggle to drag your luggage alongside you. With 3 different options to choose from, you’ll get the perfect size, be it for weekend trips, business outings, or even your month-long sabbaticals! This 3-piece set could also be the perfect match for a small stylish family of 3 who would like to carry colour-coordinated luggage pieces on holidays! 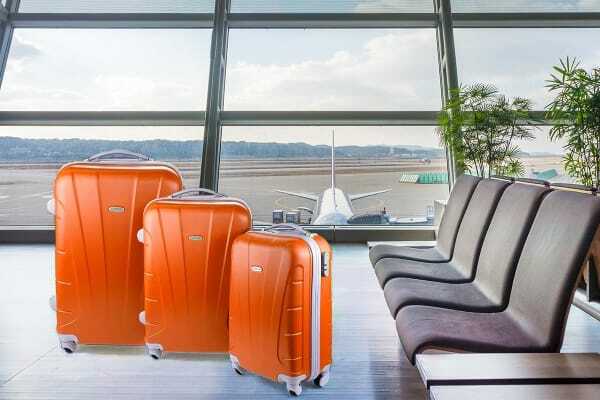 Built from a super lightweight material known as ABS, the shells of the Orbis Lightweight Hardside Spinner Luggage cases afford durability and flexibility. It flexes to absorb impact and then returns to its original shape, so it retains its good looks even after being subjected to manhandling. You’re bound to turn heads when you travel with this elegant looking luggage set. Thanks to the multi-directional spinner wheels, your luggage has an easy glide making the job of carrying your luggage absolutely effortless! 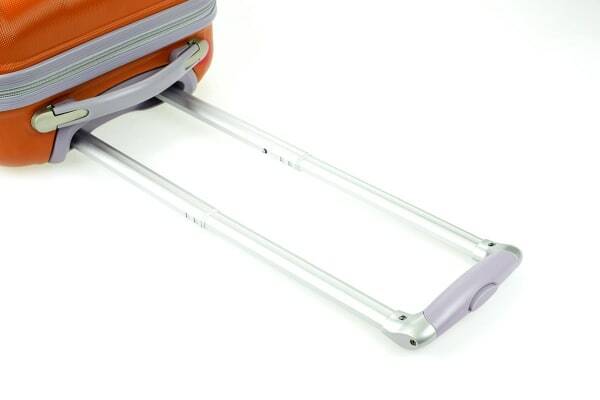 Push or pull your luggage in any direction without worrying about straining your back! Certified by the Transportation Security Administration US agency, it allows security to check your luggage without damaging your belongings. Now travel safely through the United States and future proof yourself against other international locations. The largest manufacturer of zips in the world, the YKK group, provides the durable zips on this luggage set. Rest at ease knowing that you will not have to struggle with broken or jammed zips on your holiday. Organise your belongings in neat zippable compartments and hold your packing in place with deluxe tie-down straps.